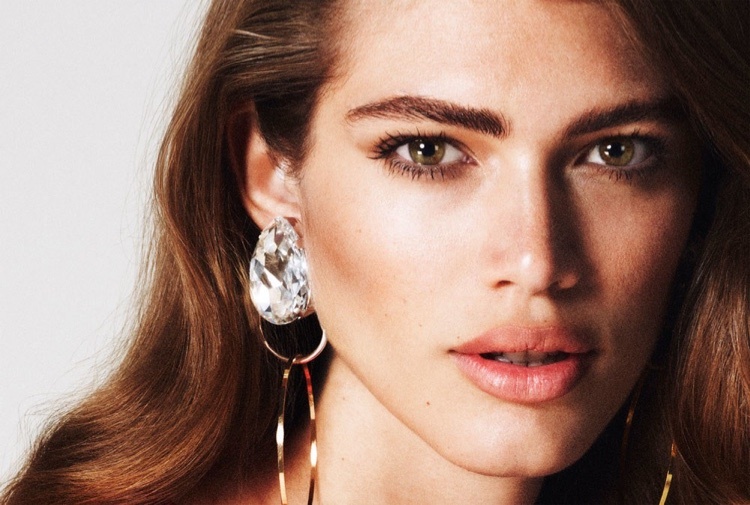 Transgender Model Valentina Sampaio Graces Landmark Vogue Paris Cover – See the Photos! The March 2017 cover story of Vogue Paris breaks boundaries. Transgender model Valentina Sampaio appears on the French fashion glossy, landing not just one but two covers. Photographer duo Mert Alas and Marcus Piggott capture the Brazilian model. On one cover, Valentina gets her closeup in a floral print Balenciaga top serving a smoldering gaze. For another, Valentina wears a gold Saint Laurent top. Isamaya Ffrench worked on makeup for the shoot with hair by Paul Hanlon. The March issue of Vogue Paris hits newsstands on February 23rd. 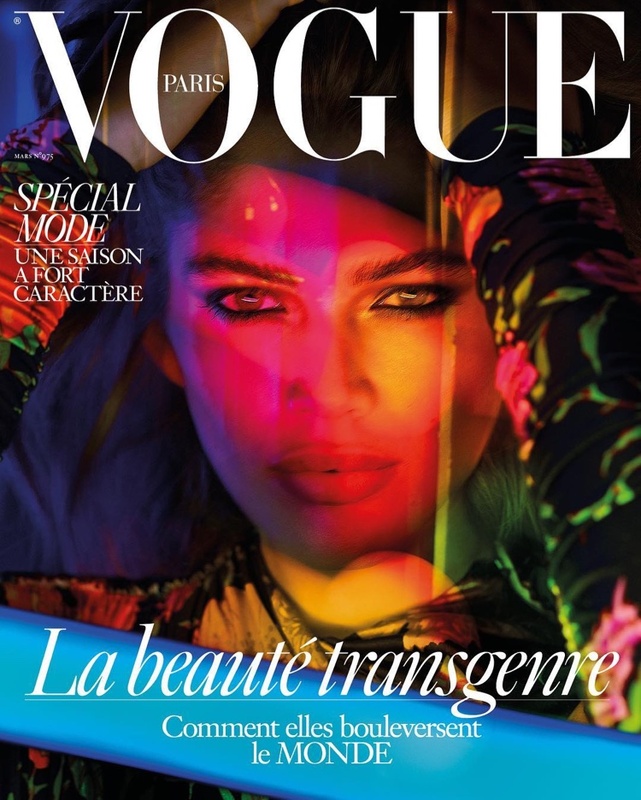 “Transgender Model Valentina Sampaio Graces Landmark Vogue Paris Cover – See the Photos!.” Fashion Gone Rogue. http://www.fashiongonerogue.com/valentina-sampaio-vogue-paris-2017-cover/.